­Tajik web users say they first failed to connect to the news websites, including Tajikistan’s Ozadagon, on Sunday and the block has been in place ever since. Internet providers point the finger at the country’s leaders. The government’s Communication Service has admitted to the BBC that they had issued the order to block the news websites. The block seems to be exercised by a majority of providers, but not all of them. On Monday, an Interfax correspondent in Dushanbe freely entered the BBC English, Russian, Tajik and Persian websites. Experts connect the reprisal with events in Khorog, a town in the eastern Gorno-Badakhshan autonomous region. On July 24, the army launched an operation to eliminate militants who were accused of killing Abdullo Nazarov, a top security services general. Official reports said 30 militants were killed and 40 more arrested in the operation. 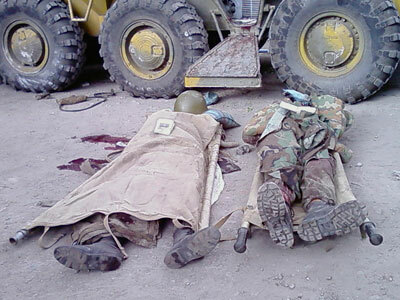 The army also suffered losses, with 17 troops killed and 40 injured. 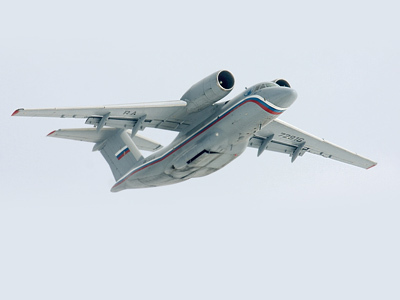 One civilian died in the operation, the authorities said. But unofficial sources told news outlets as Vesti.Ru or the BBC Russian Service that the death toll among the army was more than 100 soldiers, with a similar number of civilians also losing their lives. As the operation unfolded, many Tajik users found themselves unable to connect to the YouTube video hosting service and several local news portals like Asia-Plus. Reports suggest providers were acting on an unofficial instruction from the government. 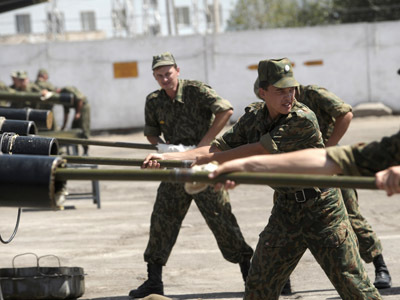 YouTube is said to have hosted a video of a demonstration in Khorog, which took place on the eve of the army operation. Other reports said the region was cut off on the day of the operation, meaning that not only was there no Internet service, but also that no cell or landline telephone calls could be made. 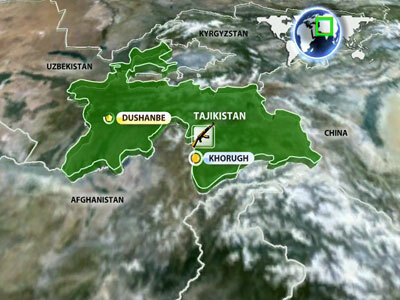 On July 25, a ceasefire was announced in Khorog and the Tajik authorities and militant leaders sat down to negotiate. 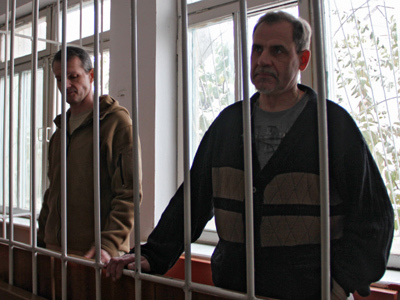 The officials demanded the handing over the suspects in the Abdullo Nazarov assassination case. They also promised an amnesty to those who lay down their arms.